The Reverend Ross Hyde looked down into the eyes of the little boy standing in front of him. The child’s request broke his heart. For years, Hyde’s congregations, Maud UMC and Old Boston UMC, had worked together to feed the hungry children in their community during the weekends and throughout long summers when they would otherwise go hungry. Hyde’s first step was to begin a snack pack ministry for those children. Next, his churches established a summer feeding program. The summer program feeds food-insecure children under the age of 18 breakfast and lunch, Monday through Friday. Additionally, the children receive two small box lunches with non-perishable items to supplement their nutritional needs over the weekend. In 2016, the ministry served 5,600 meals to local children from four schools over the summer break. “One child rode his bike five miles every day to come eat,” Hyde said. The ministry is heavily dependent on grants to meet the needs of the children they serve, many of which require food preparation to take place in a commercial kitchen. 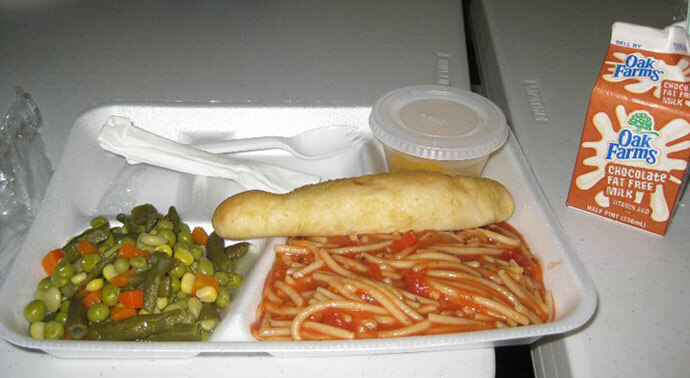 In 2016, when the feeding ministry lost access to the local commercial kitchen they had been using to prepare the food, they also lost their funding to feed hungry kids. The feeding ministry ceased for the year, but as the 2017 school year drew near, Hyde knew he had to find a way to reopen their doors. He not only draws his conviction from the example of Christ’s ministry, but from the Maud UMC’s history of service in the community. Forty-two years ago, a member of Maud UMC encouraged church members to bring donations to help a local family who had lost their home in a fire. It was the beginning of the Mission Thrift Store, a ministry that has met the needs of the community through the charitable donations and resale of gently used clothing and household items. One hundred percent of the thrift store’s profits are returned to the community. The funds raised help needy families pay utilities, and senior citizens purchase their medications. The Mission Thrift Store also provides an annual $2,000 scholarship to a deserving student. Hyde’s combined attendance for both churches averages just over 60 people each week, but he serves a God who does much with little. He reports that 95 percent of his congregation are involved in hands-on ministry of some kind. Hyde is determined to see that mission spirit harnessed to once again fill the stomachs of kids this summer. A new ministry to veterans, Lancer Legacy Ranch, is providing a commercial kitchen space for food preparation. 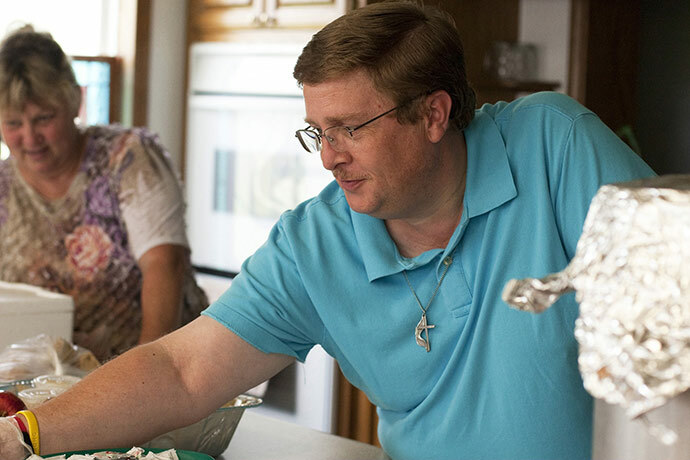 Hyde is confident new grants, along with help from the community, will enable his churches to get back to the work of feeding children over the long summer break. “Our church has a heritage of pouring back into our community,” Hyde said. “You can’t share Christ with a father if all he can hear is his child’s stomach growling. You can’t tell a child God loves them if you let them go hungry.